​Classes abound here at the Gem Club. The convenient workshop in Holly Hills offers ample workshop and classroom time. Members have learned to fabricate Cabochons, Inlay pieces (Buckles, Pendants), Silver Smiting, Intarsia, Chain Maille and chain making, Viking Knit, Kuhimo Beading, Wood Carving, Clay, Cold Connections, Basic and Intermediate Jewelry Skills, Bead Stringing, Wire Wrapping and Weaving, Hand Stamping and more. If you would like to take a class, contact us for more information on how you can join the club and have access to the workshop and classes. Teaching a class is a fun and rewarding way to give back to the club. Consider teaching and contact us. There are many Open Shop opportunities to put your new skills to use. Silver Smithing Open Workshop and Lapidary Open Workshops are available for your use. Stayed Tuned! This class is an intro and overview to working with silver, including discussion and practice of some basic tools and techniques. Students will learn and practice basic sawing and piercing, basic soldering techniques (pillions, sweat, wire) bezel setting and polishing. Again, this is an intro to provide a basis for further learning, but will cover lots of topics. 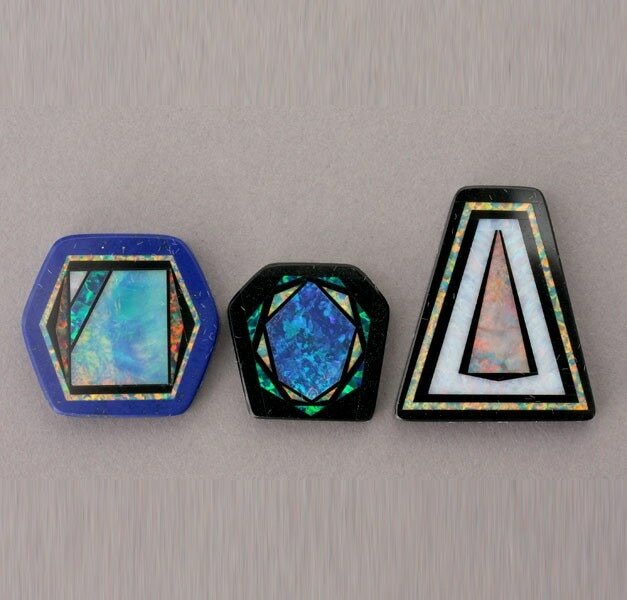 Keep an eye out for our Cabbing Class where you will be presented with methods of creating a calibrated cabochon as well as the proper use and care of the cab machines and trim saws. 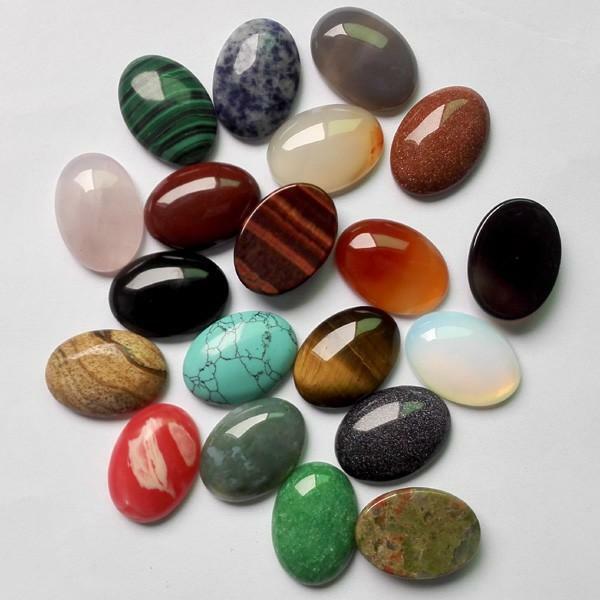 Demonstration, supervision and guidance will be given as you create your calibrated cabochon. Learn how and why to select a slab, mark, cut, grind and polish so you can create cabs for show or for jewelry. You will be supplied with basic written guidelines and tools and 2 cabs suitable for cabbing. You should be able to make 2-5 cabs from the provided slabs. After finishing 1-2 cabs, you may use your own slabs if approved by instructor, or purchase extras from the instructor. Hint - Don't use a fantastic slab the the beginning - mistakes happen! ​You will be presented with basic methods and techniques used in inlay and after you have successfully completed the class you should be able to proceed on your own to more complicated projects.